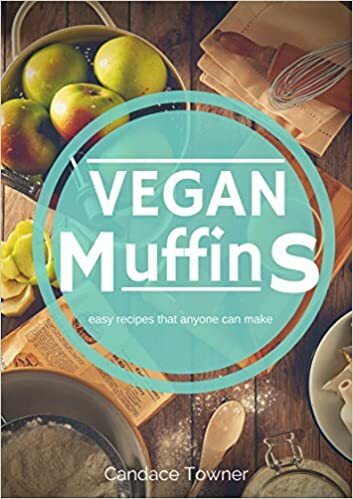 Loads of yummy recipes for Vegan Muffins. These are simple recipes that anyone can make with items you already have or can easily find at your local grocery stores. From Super Strawberry to Punky Pistachio, these are all sure to tantalize those tastebuds for vegans and non-vegans alike! Quick and easy breakfast or snack ideas. Kid tested and prepared - super simple! Hungry yet?